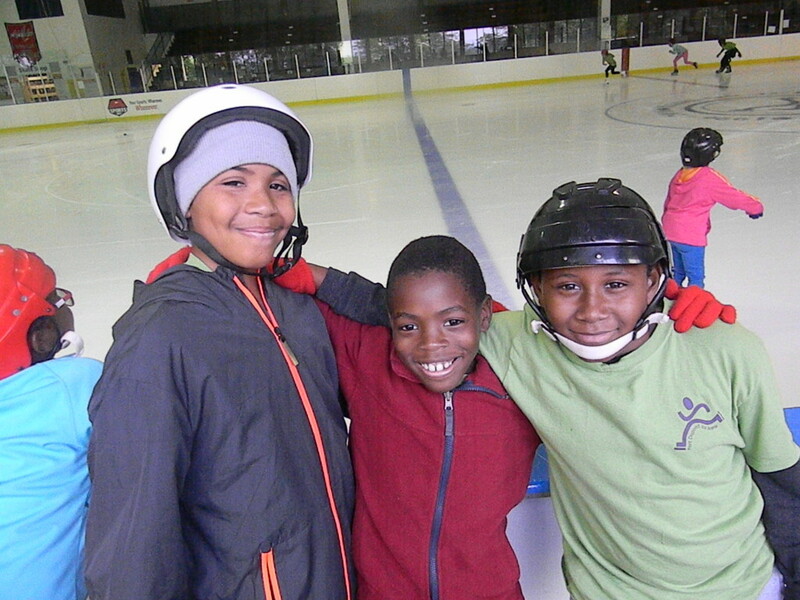 Friends of Fort Dupont Ice Arena (FFDIA) is located in the heart of Ward 7 and serves 2,500 children annually; introducing them to ice skating, providing advanced instruction in ice hockey, synchronized skating, figure skating, and speed skating. Approximately 60% of these children and teens live in or attend schools in underserved neighborhoods east of the Anacostia River in Washington, DC. Kids On Ice (KOI) is a youth development program that uses sports to instill a positive self-image and the importance of an active and healthy lifestyle in children and youth ages 5-18. 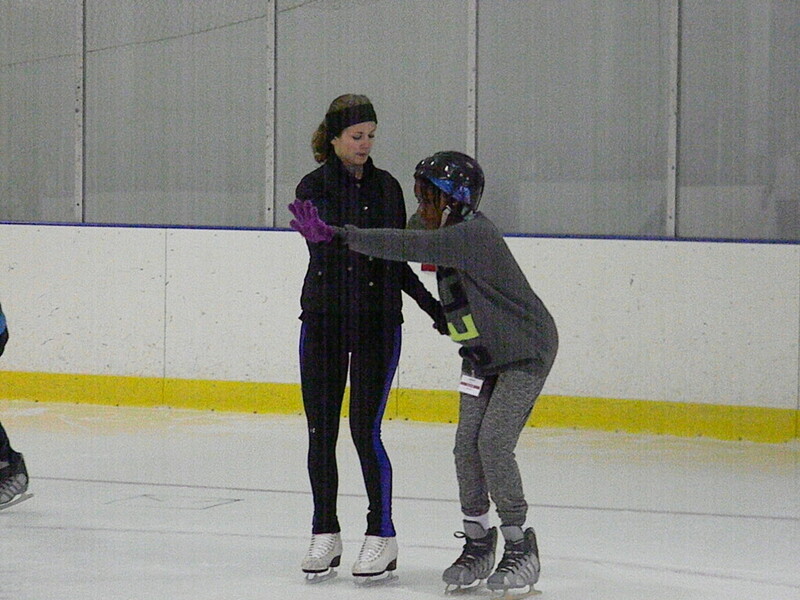 KOI teaches valuable life lessons beginning with a participant’s first steps on the ice. In the past 20 years, the number of skaters in our programs has grown from 11 to 2,500. Skating provides multiple character-building opportunities and participants in KOI programs gain self-esteem while learning respect, fairness, reliability, courtesy, responsibility, sportsmanship, and the value of practice, and perseverance. Classes are taught in a group setting with children and youth ranging in age from 5 – 18 years, representing diverse racial and ethnic backgrounds. Friends of Fort Dupont Ice Arena (FDIA) was established in 1996 to rescue the Fort Dupont Ice Arena in Southeast Washington, DC from closure. FDIA revitalized the arena and now operates the facility, providing a traditionally underserved neighborhood with an NHL-size ice rink, recreational and cultural activities, skating instruction and regular physical education programming for District schools. The Fort Dupont Ice Arena is the only public indoor ice arena located in Washington, DC and is the only skating facility in the region that provides free skating programs to disadvantaged children. Our mission is to provide increased opportunity, education and inspiration to young people in Washington, DC and the surrounding area through ice skating and educational activities. KOI consists of Learn To Skate or basic ice skating instruction, P.L.U.S. or advanced ice skating instruction, and Schools Skate For Fitness in which approximately 30 schools participate in physical education classes during the week. 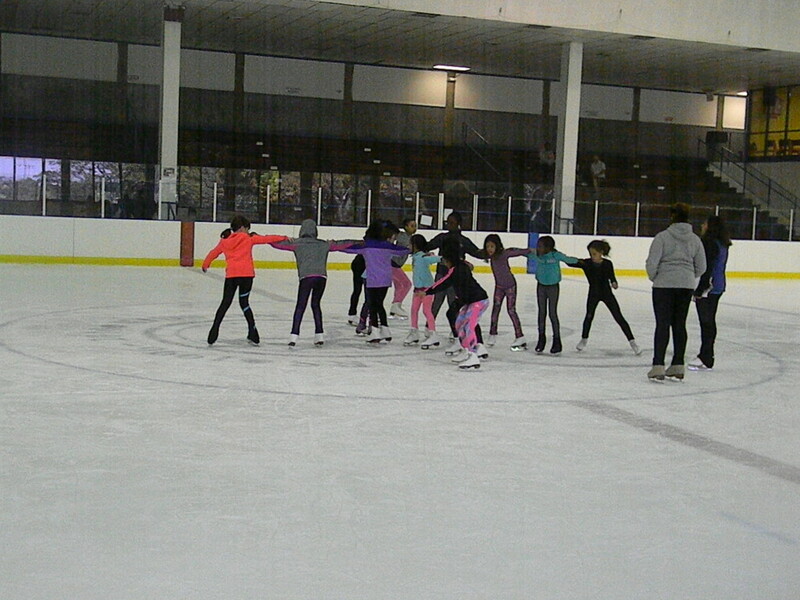 The Schools Skate For Fitness program allows for DCPS and Public Charter Schools to alternate typical gym time with an ice skating lesson. Camps are also available throughout the summer months. When kids succeed here, they know they can take that feeling and succeed in other places. The opportunity to access a full-size ice rink in the inner city opens up a world of choices for kids who traditionally would not be able to participate due to the cost associated with ice sports. The best part of working at FFDIA is watching kids progress in skill level both on and off the ice while developing new friendships and learning life lessons in the process. Making a difference close to home happens every day in our warm, welcoming, supportive, diverse environment. Kids learn how to get up after falling down time and time again. They build critical self-confidence and self-esteem through off-ice programming that complements on-ice activities, all while being embraced by staff, volunteers, program participants, instructors, and parents. 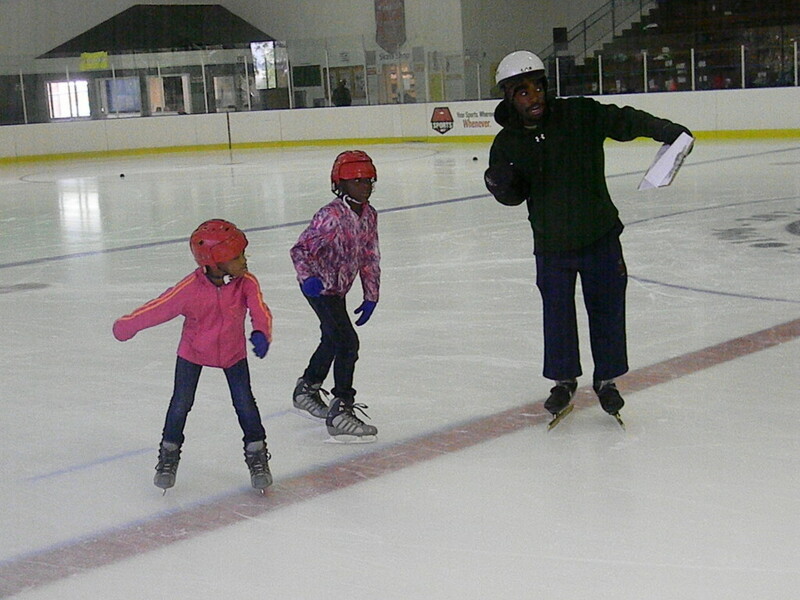 Visit our website at fdia.org and call the rink at (202) 584-5007 to register your child for classes. Registration forms and complete information is readily available and accessible. All of our programming is from volunteer instructors; we truly value all of our volunteers because we know we could not do it alone. 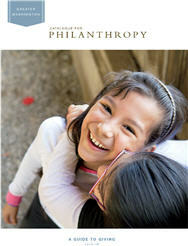 Volunteer opportunities vary and information can be provided upon request. Helping out our basic skills program or hosting a community service day with your company are just two of the various options. The facility is open to anyone during public skate times. Please follow us on Facebook,Twitter and Instagram. This entry was posted in Guest Blogger and tagged active lifestyle, advocacy, Children, Community, DC, Families, Health, ice skating, Low-Income, Mentoring, students, Volunteering, Youth by Catalogue for Philanthropy. Bookmark the permalink.